What would playgrounds look like if preschoolers designed them? At a school in northeast Los Angeles, students are creating their own playground using outdoor science education. The “Afterschool Schoolyard Design Club” is led by parent Anupama Mann who is a designer and architect. Mann and students at Rockdale Elementary meet afterschool to enhance their existing playground in a hot, dry climate. 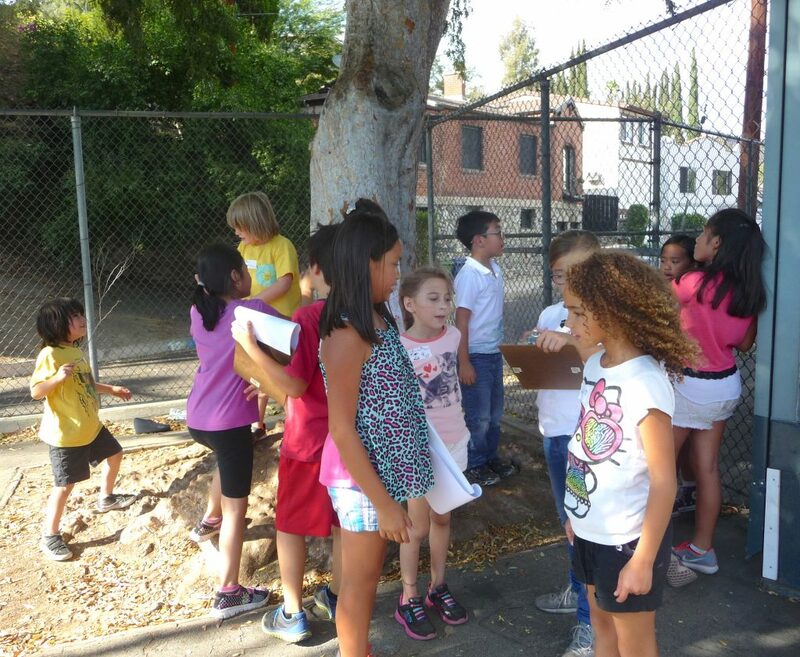 Last year students started identifying goals for their playground, and a top priority was shaded play areas. The Club wanted to find out which trees would provide the most benefits and have the best chance of thriving in a region experiencing extreme drought. 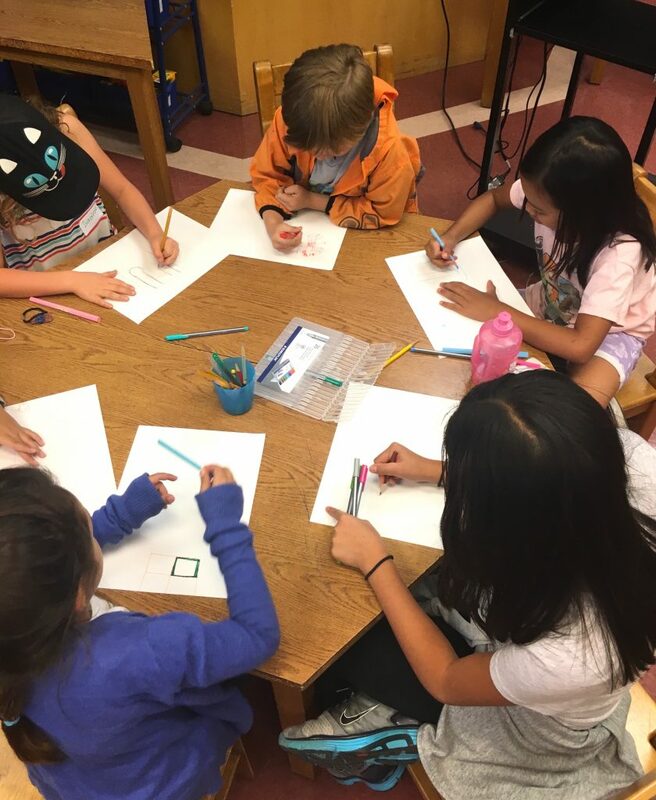 The “Afterschool Schoolyard Design Club” is one of four Earthwatch Institute Micro-grant awardees for 2016. 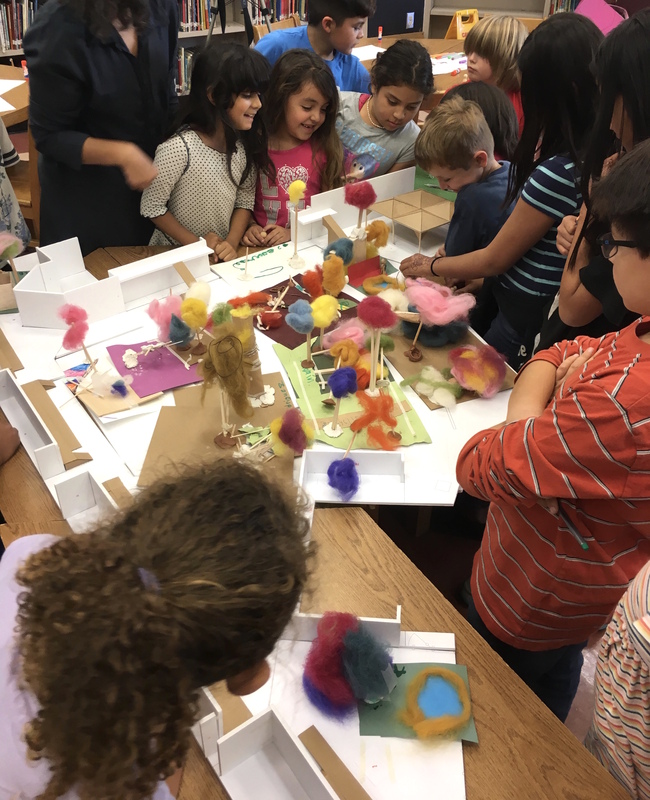 The Micro-grant program set out to find – and fund – new lesson plans that would teach students about trees, urban resiliency, and climate change. Earthwatch created the Micro-grant to support students’ engagement with nature because it is an increasingly rare but super important part of childhood development and learning. Earthwatch Institute has found that educators have a strong appetite for citizen science activities, but they need to tie it back to the curriculum they are teaching. Therefore, the Micro-grant requires classroom techniques that involve hands-on activities and meet state standards. For the Rockdale Elementary Afterschool Schoolyard Design Club, the Earthwatch Institute Micro-grant is funding a series of activities to “identify the trees that we would like to plant on the site by studying their morphology, placement on the site, growth patterns, shade patterns, coexisting plants and organisms”, says Mann. 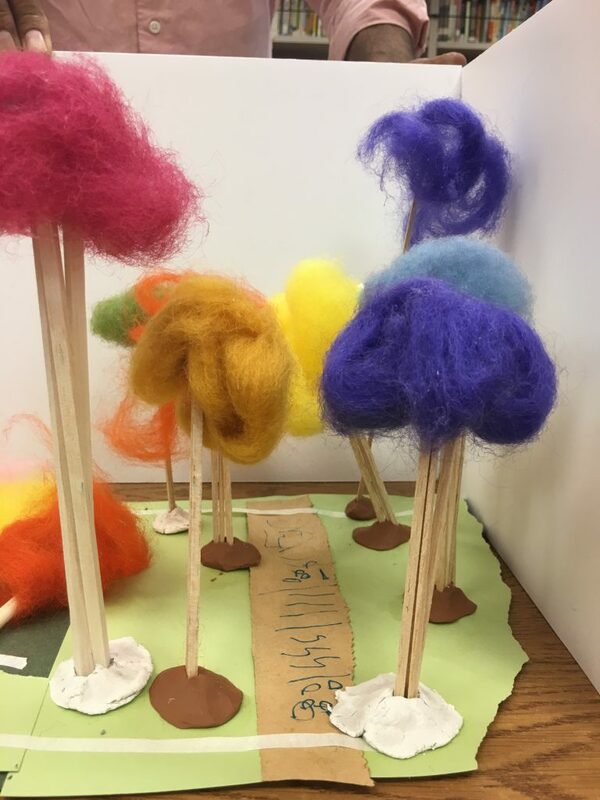 Using the playground as their laboratory, the curriculum aims to “get children interested in how trees can play a role in in improving existing asphalt school grounds, providing shade, fruits and flowers, attracting wildlife and birds”. One of the first tasks for club members is to observe trees on school grounds “as a way for them to understand trees suitable to the climate they are in, seasonal changes and how an increase in the tree cover impacts the microclimate and microclimate”. The students will gather data to understand the placement of the trees on the existing asphalt playground depending on their suitability to how the area around and below is going to be used. By investing in the development of curricula, Earthwatch Institute is making it easier for teachers and after school leaders to bring their students outdoors to do science. Over the next few months, look for more blog entries about Rockdale Elementary students and other Micro-grant awardees in the LA region. Ultimately, Earthwatch is hoping the approaches educators are using in their new curricula can be shared with other schools. Please send any examples or ideas for how we can work with schools and students on planting the right tree in the right place. Also, share your ideas with us about how best Earthwatch Institute can disseminate these results and continue to support teachers and students in the LA region in science education and urban forestry. 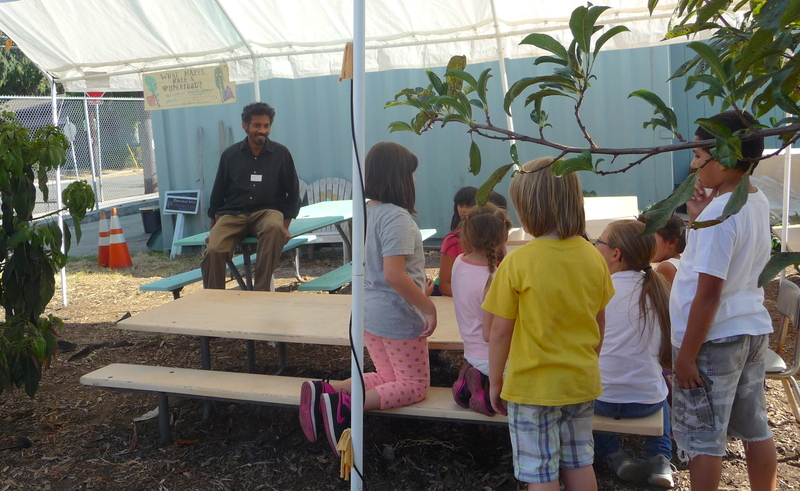 Earthwatch Institute is helping classrooms discover how diversity of trees can be a way to harness nature’s resiliency. I am so excited to find this information. I am currently involved in a Tree City project through the Arbor Day Foundation and I have been researching TREES. This is significant! Thanks for all your hard work!